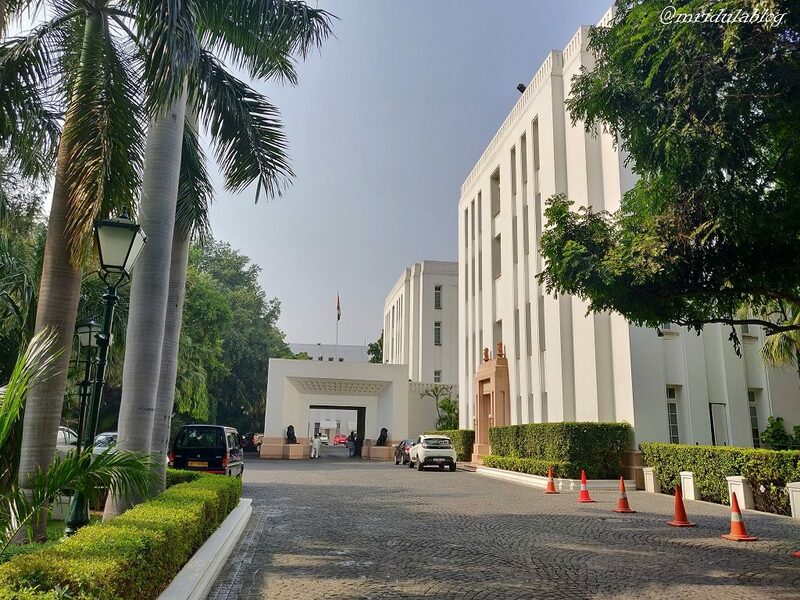 I have visited The Imperial Delhi so many times as a blogger that I have lost count! If I am in town and if they are doing an event I love to go. There is a warmth about the place that makes it unique. I visited the place yesterday for the event ‘Clash of the Titans’ at the Daniell’s Tavern Restaurant. The titans of the event are Chef Ved Prakash and Chef Mirza Munnawar Baig. 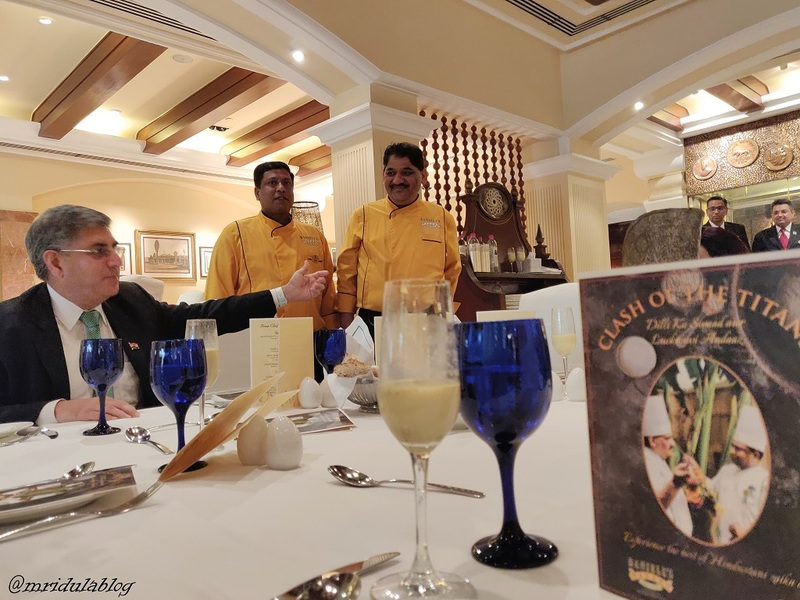 Chef Mirza represents the Lucknavi taste and Chef Ved the taste of Purani Dilli! Together they create magic both for vegetarians and non-vegetarians. This is a special event which will go on till November 24. 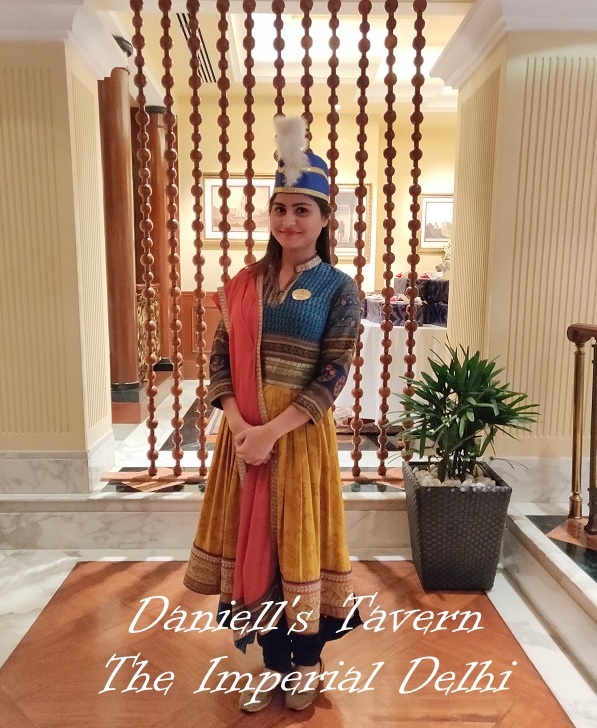 Contrary to its name, Daniell’s Tavern is the Indian Restaurant at The Imperial! I was invited for lunch and it was a lavish affair! It started with thandai which is a refreshing drink. 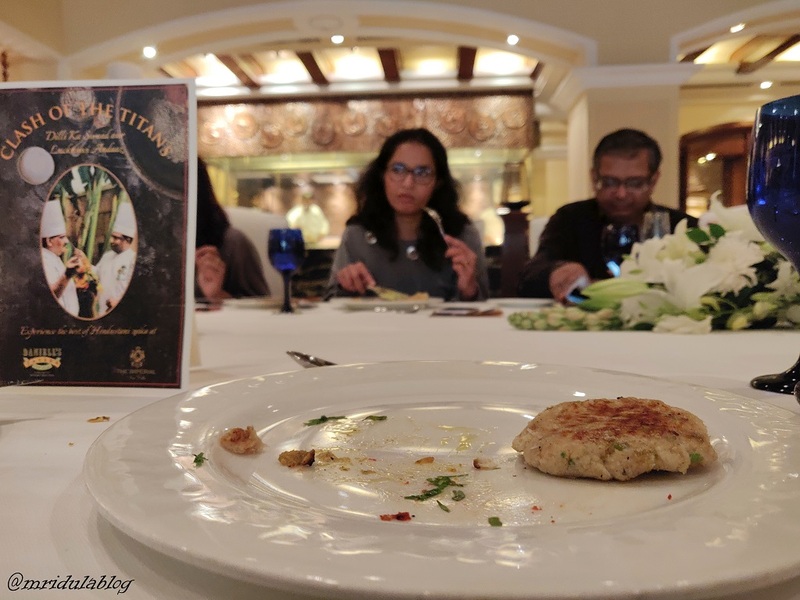 The starters for vegetarians consisted of Dhai Anjeer Ke Kebab, Teen Mirchi ka Paneer Tikka and Chukandar Aur Ramdana Ki Tikki. It is difficult for me to pick a favorite among the three, for me it is a tie between Dahi Anjeer Ke Kebab and Chukandar Aur Ramdana ki Tikki. Dahi Ke Kebab would straight melt in my mouth. All the above was from Chef Mirza’s kitchen. 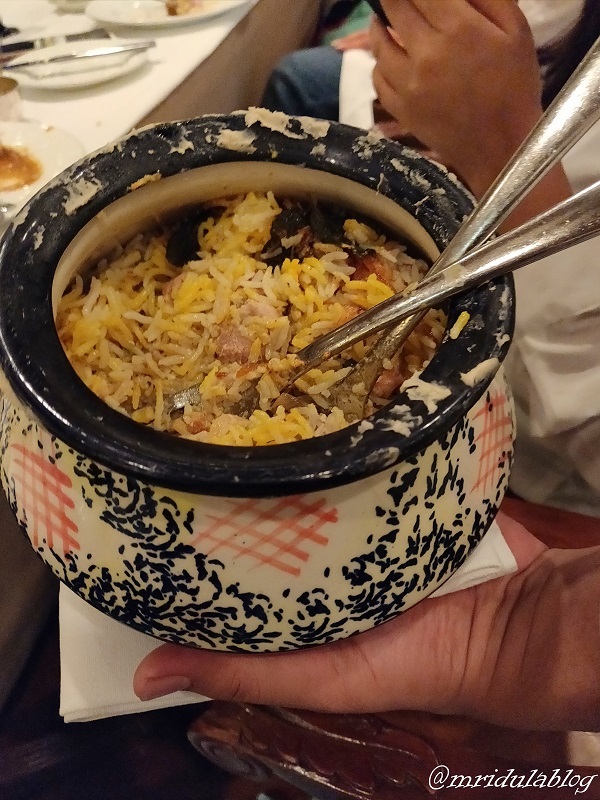 The main course was Subz Dum Biryani. The rotis I tried were Ulta tawa ka paratha and Sheermal. For me this itself was more than enough but then there were Chef Ved’s specialties waiting to be savored. His Subz Badam ka Shorba was amazing, I am going to look for the recipe to do something like it at home, I liked the flavors so much! His starters for vegetarians were Parda Paneer, Raseelay Kum Kum and Subz ka Panchmel. 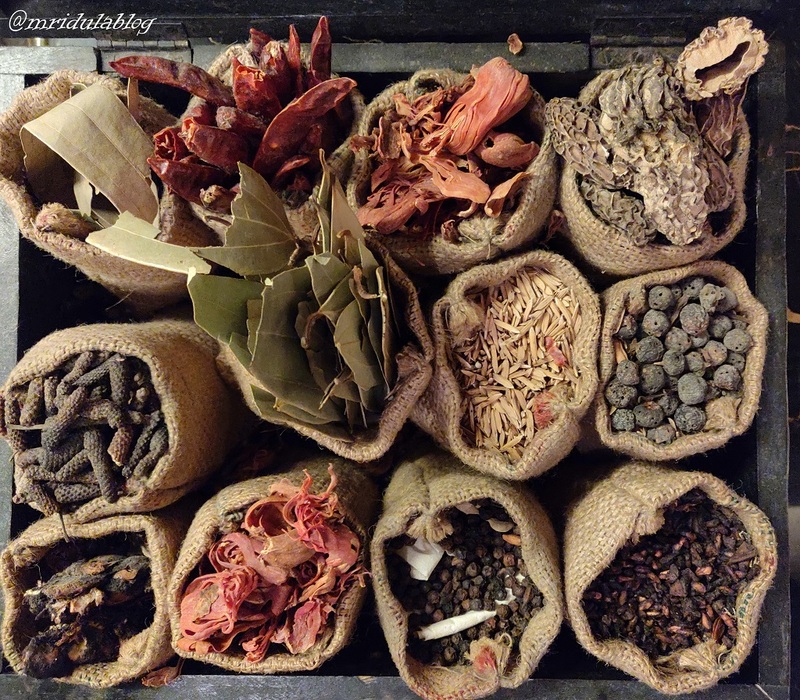 The Dal Dhungari was from his kitchen and once again I so want to know the recipe! Both the chefs presented an outstanding affair! It was a heavy and satisfying meal! I can’t remember when I ate so much and with such relish! Playing tennis along with my daughter has its benefits! I am no longer scared of having a rich meal occasionally! However, my favorite part of a meal are desserts and they were from Chef Ved’s kitchen! 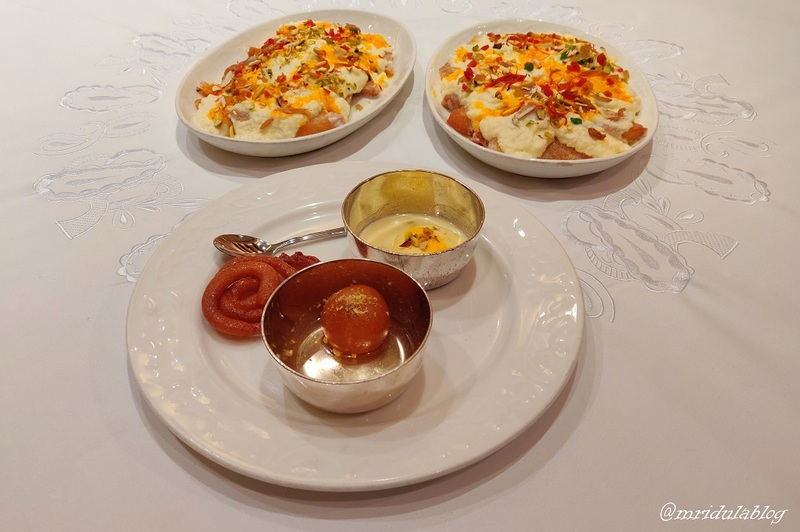 There was Rasmalai, Bharwan Gulab Jamun, Khoya Jalebi with Shahi Tukda! I tried it all in small portions! My favorite was the Shai Tukda! And to top it all they gave me Meetha Paan as I walked off for home! I savored it after dinner at home. There are no photos of the pan, I ate it all. 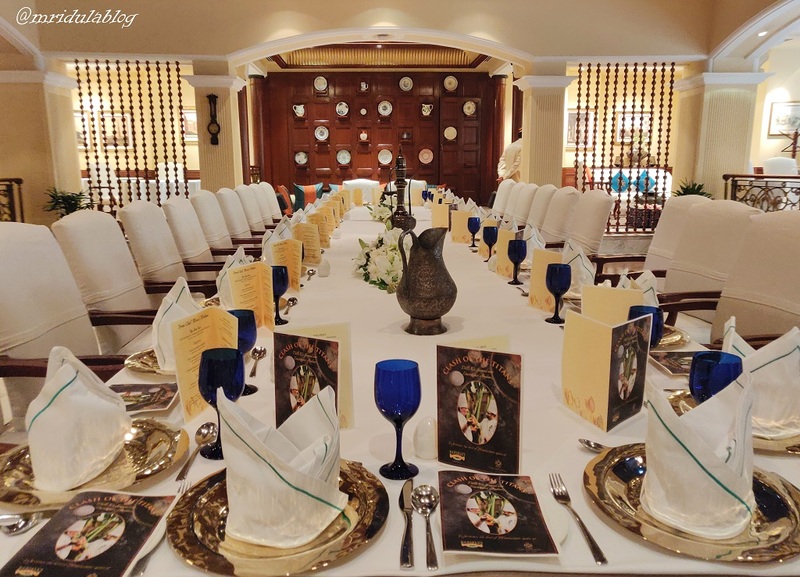 You can try the dishes from the heart of Hindustan and relish the authentic flavors of Dilli and Lucknow with Clash of The Titans at Daniell’s Tavern. PS. I was invited as a blogger by the Imperial Hotel for the event. Wow!Just scrumptiously royal experience even for your readers. We can only imagine the kind of wonderful experience you must have had. Great experience. Loved all pics. The pictures are tempting. Loved the exquisite names of the cuisines. Never heard about them. Excellent write-up. Hmmm this was a mouth watering feast and I am all in envy of you being able to sample it all. Icing on the cake is learning the recipes too!! Awesome pics. Thank you so much, it is always a pleasure to go to The Imperial! look an amazing place and delicious foods. 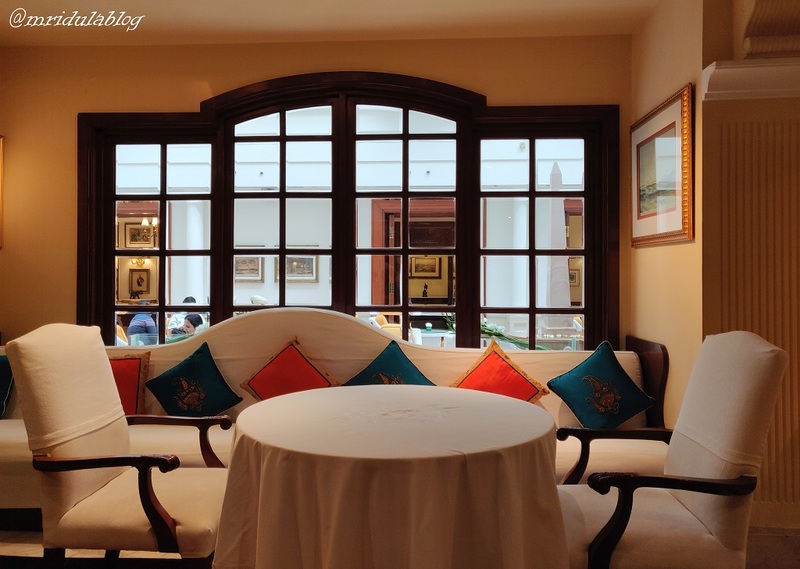 Royal feeling… This was a really interesting post, thanks for sharing your experience.